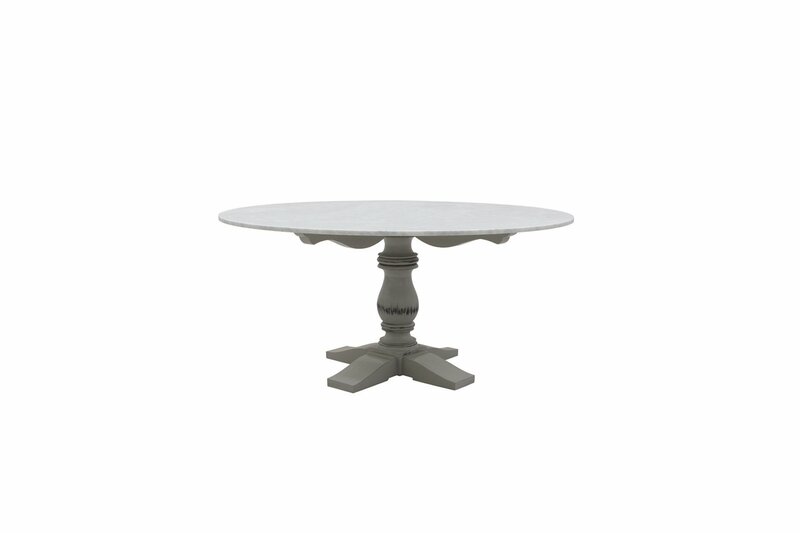 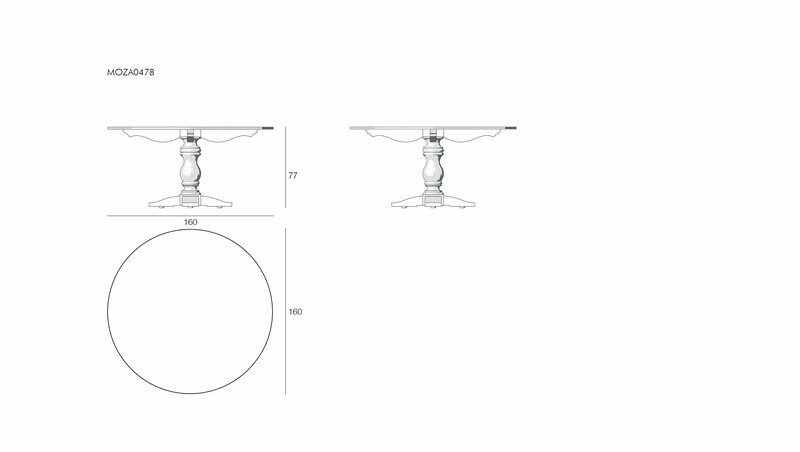 Marble top round dining table for green areas and outdoor spaces with a romantic and vintage style. 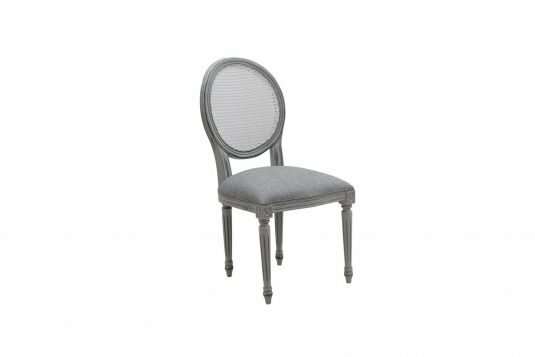 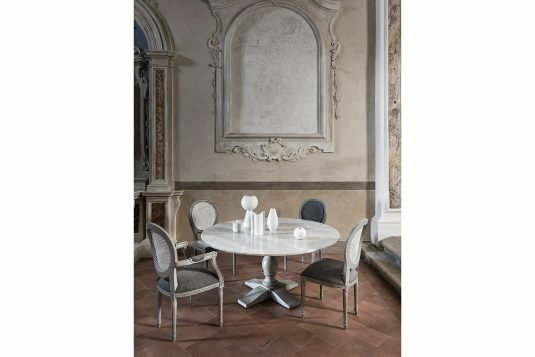 The round dining table is ideal for a cozy and intimate zone in a green area with refined furniture like the marble top round dining table. 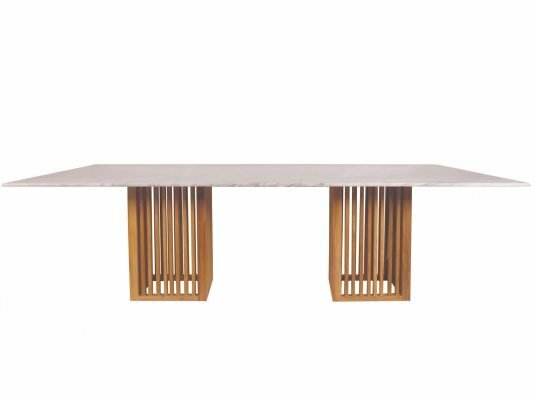 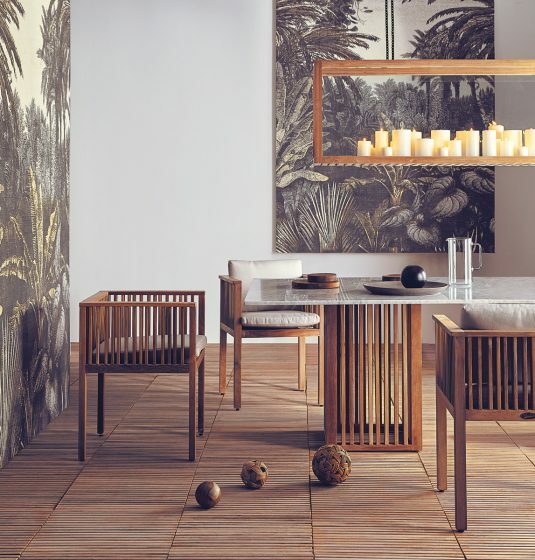 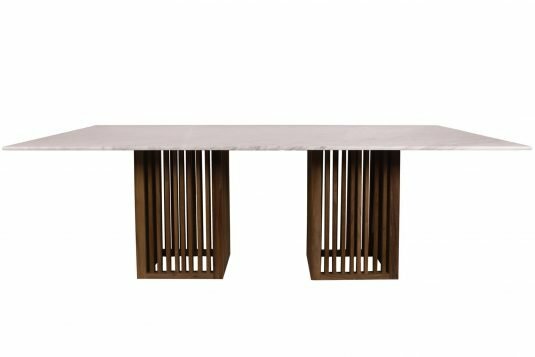 The dining table has teak wood legs with grray finishing. 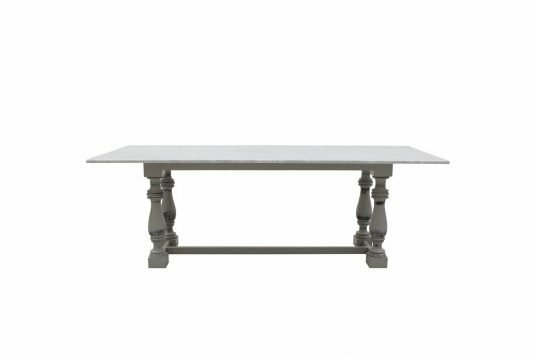 The top is made of marble.